Rent a bike - World's 2nd friendliest rafting center. The area offers a great opportunity for cyclists. 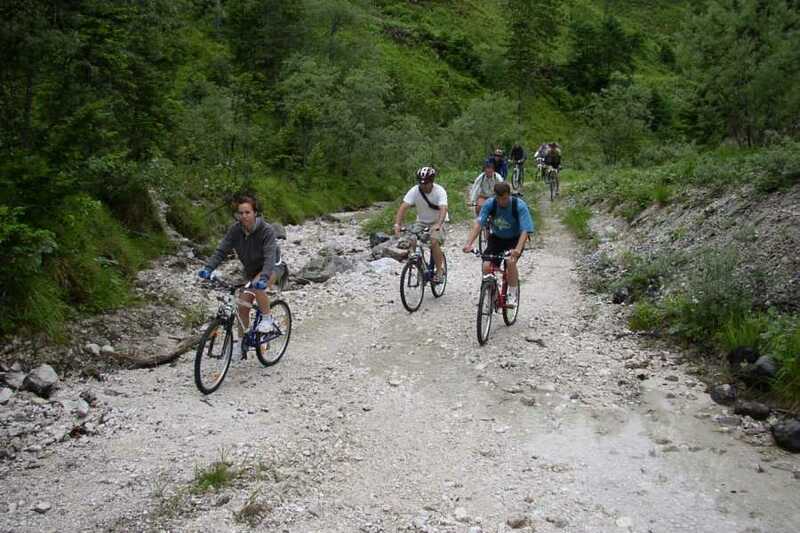 Basically you can prepare for 3 different styles of cycling in the Soca valley: off road, forest, and downhill. The asphalt roads are very winding, but good quality. If you leave our base you’ll find immediately yourself between huge hills and slopes. It is much easier if you cycle up because you would be tired of the way back. 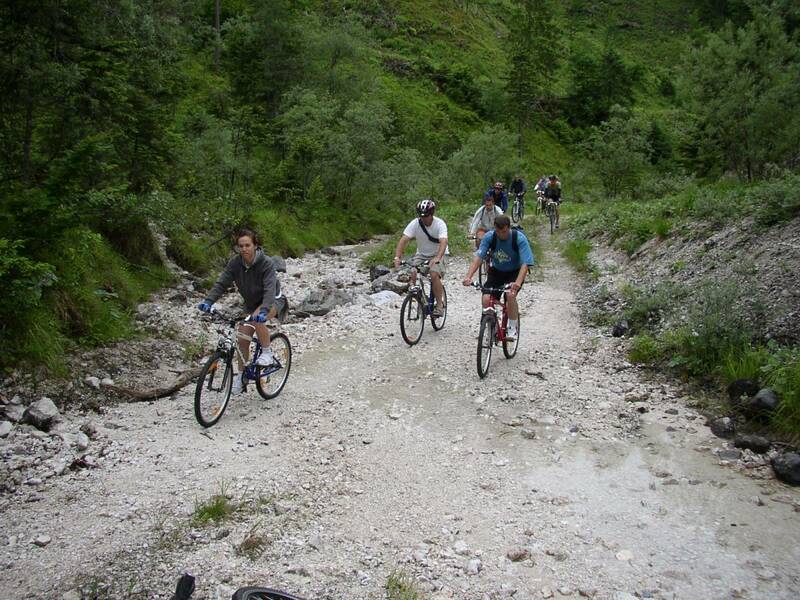 Some people make the mistake that enjoy the mountain slopes, and they cycle too far away. But remember, in this case, the hard part is the way back. Don’t forget to ask everything before your trip! 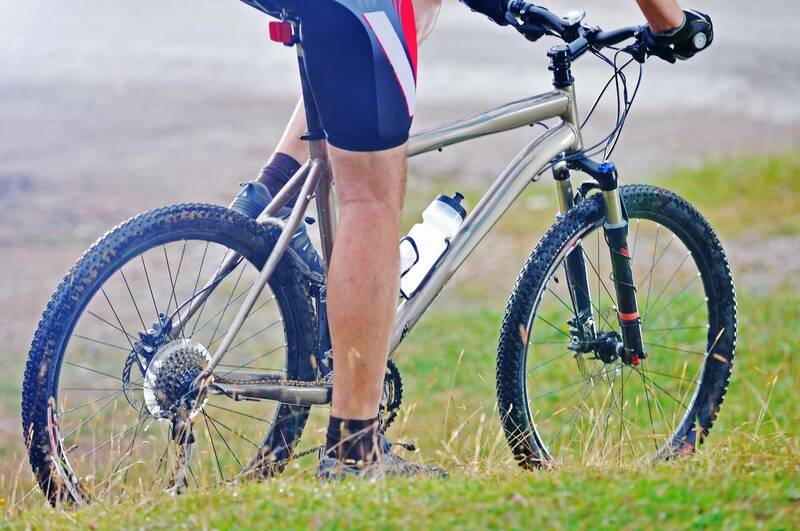 You can pick up and return your bike at our office.